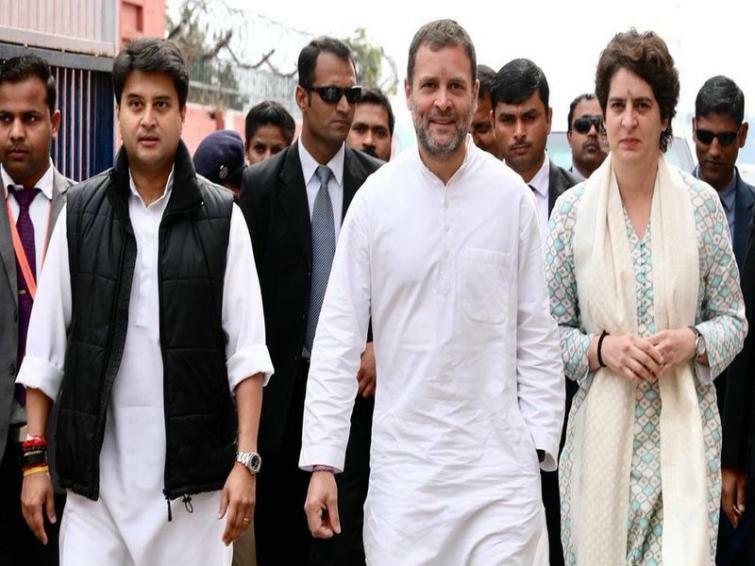 Lucknow, Feb 11 (IBNS): Aiming to gain lost ground in the northern state, Congress president Rahul Gandhi, party in-charge for eastern and western Uttar Pradesh, Priyanka Gandhi Vadra and Jyotiraditya Scindia respectively, kick-started campaign trails on Monday. The three leaders have started a roadshow in Lucknow, the capital city of Uttar Pradesh. This is the first time Priyanka visited the state after joining in active politics around two weeks ago.